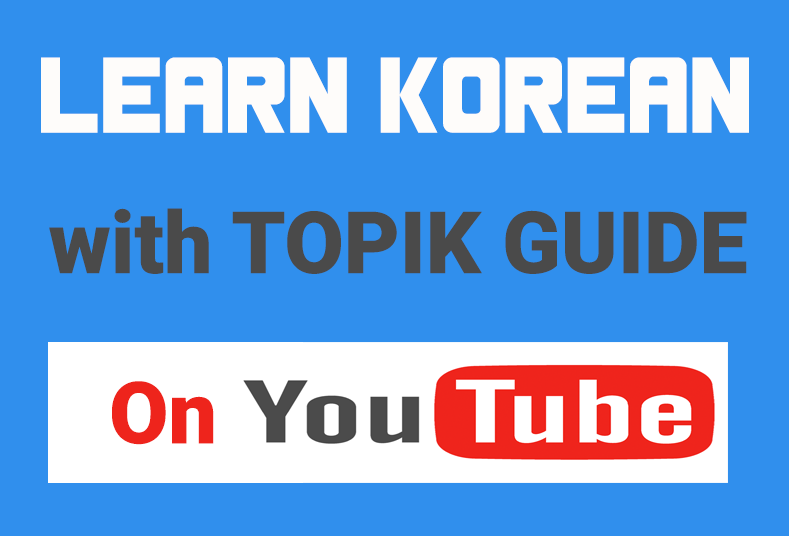 On this page, we have compiled a list of 500 most basic and important Korean adjectives for all Korean language learners and TOPIK test aspirants. You can also download a PDF copy of this list from the link given at the end of this page. Topik Guide Team이 보내주신 자료들이 저한테 큰 도움이 돼서 언제나 감사하고 있습니다. 한국어를 지금보다 더 유창하게 하고 싶어서 노력하고 있는데 도와주시길 바랍니다. 감사합니다.저는 미얀마에서 한국어 전공으로 졸업했습니다. 앞으로도 잘 부탁합니다.